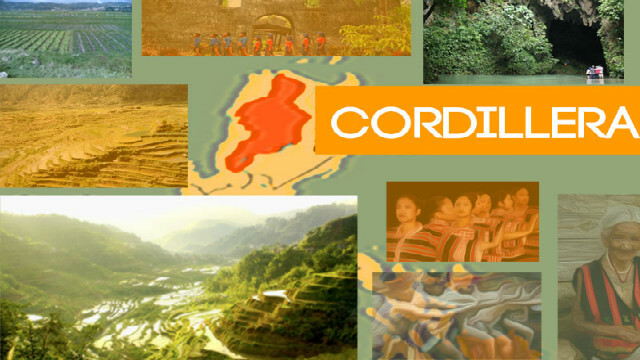 QUEZON CITY – Local officials and private sector representatives admitted that the eventual ratification of the Organic Act of the Cordillera will be another tough task ahead for concerned stakeholders of the realization of the constitutional mandate for the establishment of an autonomous region in Muslim Mindanao and the Cordillera and the historic completion of the government’s peace process in both the north and the south. The contention of concerned local officials and private sector representatives came after Mindanao lawmakers conveyed their all-out support for the passage of House Bill (HB) 5343, or the bill that seeks to establish an Autonomous Region in the Cordillera (ARC), during the initial public hearing called for by the House committee on local government to start the ball rolling for the passage of the pending autonomy law. Mountain Province Gov. Bonifacio Lacwasan, Jr. underscored the importance of cascading to the grassroots level the pertinent provisions of the autonomy law so that Cordillerans will be convinced to vote in favour of the establishment of the ARC once the Organic Act will be submitted to the electorate for ratification during a plebiscite scheduled for the purpose. He claimed that while the Regional Development Council (RDC) in the Cordillera was able to gain headway in lobbying with influential lawmakers in both chambers of Congress for the approval of the pending autonomy bills, there is a need for the concerned stakeholders to intensify the aggressive information education campaign being conducted to further improve the awareness of the people on the region’s quest for autonomy and convince them to vote in favor of the autonomy law that will be enacted. “We are elated over the latest developments on our renewed quest for autonomy considering the commitment of our senators and our congressmen to pass the pending autonomy bills. We must also sustain our part of the equation by making sure that our people understand our clamor for autonomy so that they will be convinced to vote in favour of the Organic Act once it will be submitted to us for ratification,” Lacwasan stressed. Apayao Gov. Elias C. Bulut, Jr. pointed out that the gains Cordillera had achieved in advancing the pending autonomy bills should not go to waste considering that the present administration has given the region its third and final chance to achieve autonomy, highlighting the need for all sectors to unite and drum beat the clamor for autonomy and to empower the people to rally behind it once enacted into law. Bulut explained that Apayao voted in favour of autonomy during the second attempt for the region to achieve autonomous status on March 7, 1998 because the people of the province clearly understood the real essence of self-governance in charting the growth and development of remote provinces. Apayao remains committed to be one of the provinces that will ratify the Organic Act when submitted to the people for ratification. He agreed to the contention that both autonomy and federalism are not mutually exclusive but instead complimentary. It is best for the region to achieve autonomy before federalism because the established autonomous region will still get the benefits of a federated region when the shift to federalism will take place.